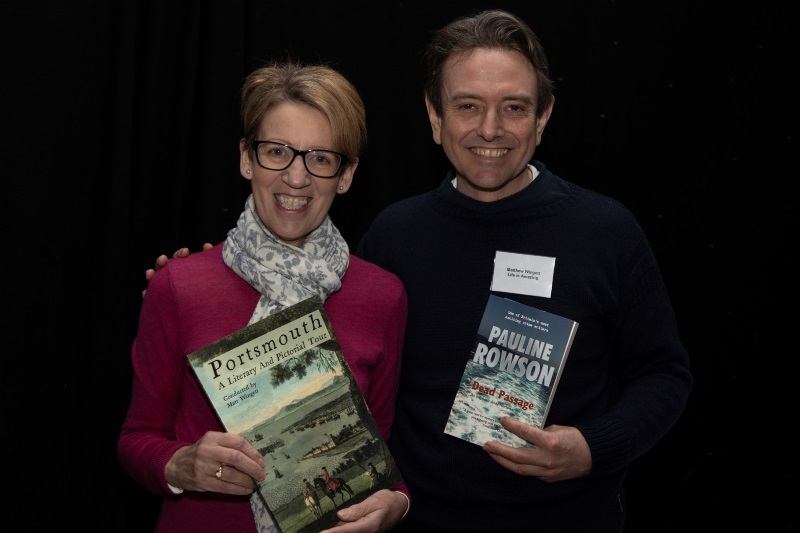 I was delighted to meet up with Portsmouth author Matt Wingett at the recent Portsmouth Creative Event where he presented me with a copy of his well researched and entertaining book, 'Portsmouth - A Literary and Pictorial Tour'. 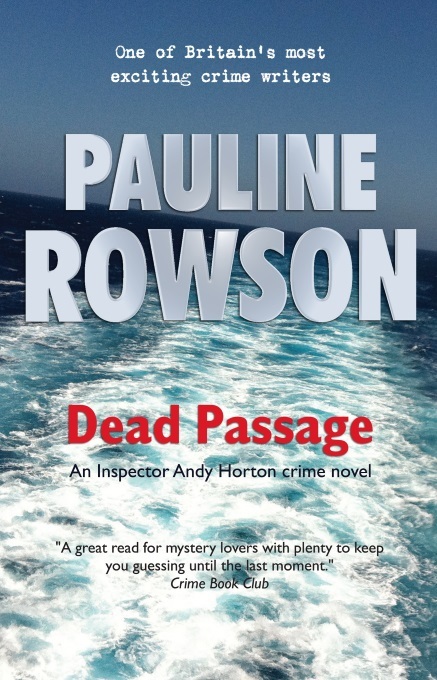 I was even more delighted to find that extracts from the DI Andy Horton crime novels are featured in it linking to the various locations around the city of Portsmouth and its history and literary connections. You'll also see where DI Andy Horton's investigations take him in DEATH LIES BENEATH, and THE SUFFOCATING SEA and read extracts. Portsmouth A Literary and Pictorial Tour is a fascinating read and not just for those living in the waterfront city but anyone with an interest in people, history and literature. It cost £12.50 and is available to buy from Amazon.